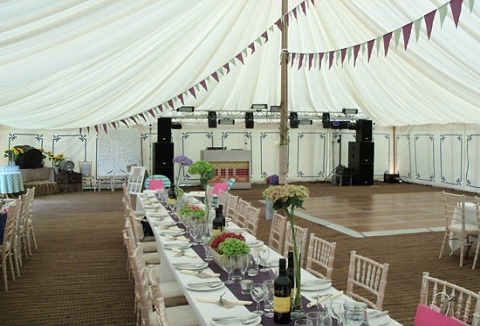 To create the perfect venue, we provide the highest quality catering equipment hire service backed up by our reliable customer service. 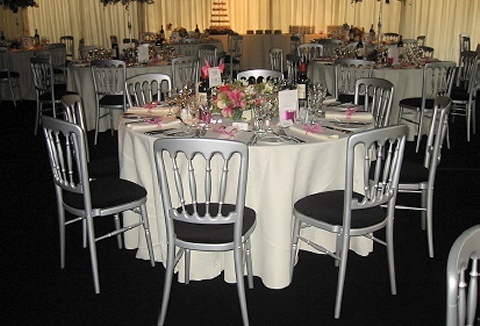 We supply a range of contemporary and traditional tableware, linen suitable for corporate VIP hospitality to functions. We offer a range of hog roast packages including DIY hog roast machine hire that includes delivery, collection & the cleaning plus we are able to supply locally sourced pigs or lambs at your request. 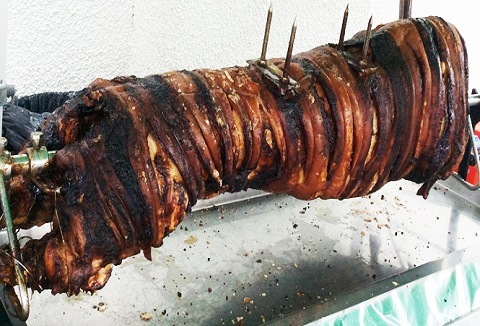 DIY hog roasts for private & corporate work functions. If you want the fun & excitement of roasting & carving your own pig to impress your guests, then we can deliver a top of the range Titan stainless-steel spit roast machine, a free range pig, spitted & ready to cook or we can supply a ready cooked option. We provide a professional, reliable and competitive catering equipment hire service including tea urns, water boilers, large gas BBQ's and hot plates to hog roast machines with pre-prepared succulent pig. Propane gas bottles available for all equipment. 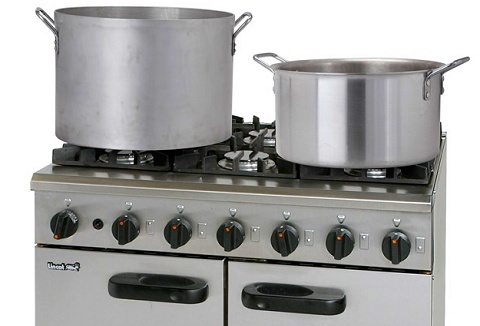 Hire everything you need to make your event a success, with our range of kitchen catering equipment from electric and gas ovens, water boilers, microwave ovens utensils, to name but a few. Flexible service allows delivery and collection convenient to you.